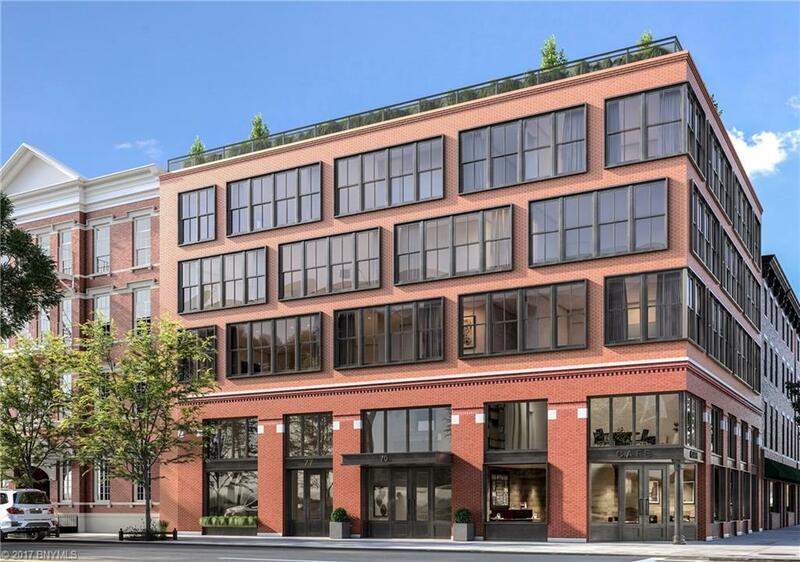 Welcome To 70 Henry -- nestled within historic Brooklyn Heights, 70 Henry is a boutique collection of brand new luxury residences that offer an inimitable opportunity to own in one of the Cityâ€™s most coveted locations. 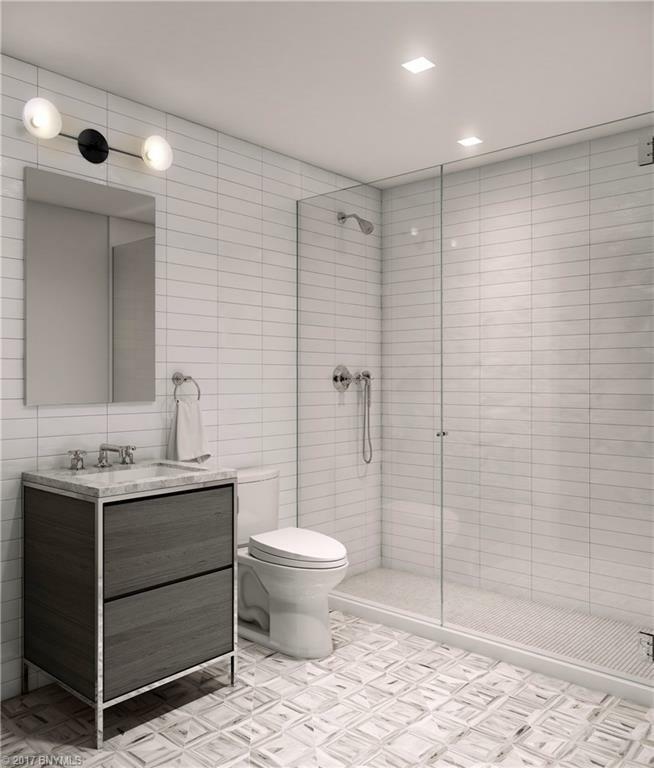 Developed to serve a growing demand for contemporary living in the authentic richness that is Brooklyn. Four - full floor residences graciously span the corner of Henry and Orange, accompanied by an elegant maisonette on Orange, complete with its own private entrance. This highly anticipated collection features the finest in bespoke appointments, high end appliances and exemplary details; bringing beauty to life and convenience to your everyday living. 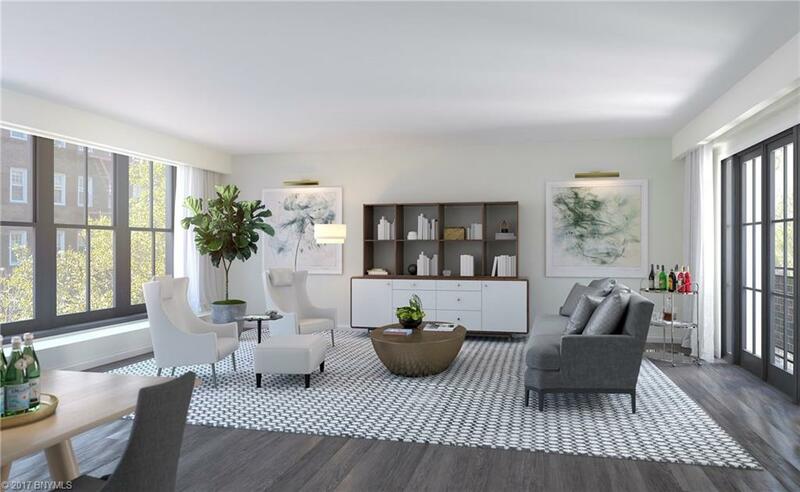 The Residences: Each residence at 70 Henry boasts 9' ceilings, 7" wide plank aged oak flooring throughout and generous custom windows creating exquisite light filled living spaces with four exposures, each featuring direct elevator access. The eclectic lobby design features custom appointments, stone floors, bronze elevator trim and a virtual doorman for your privacy and convenience. 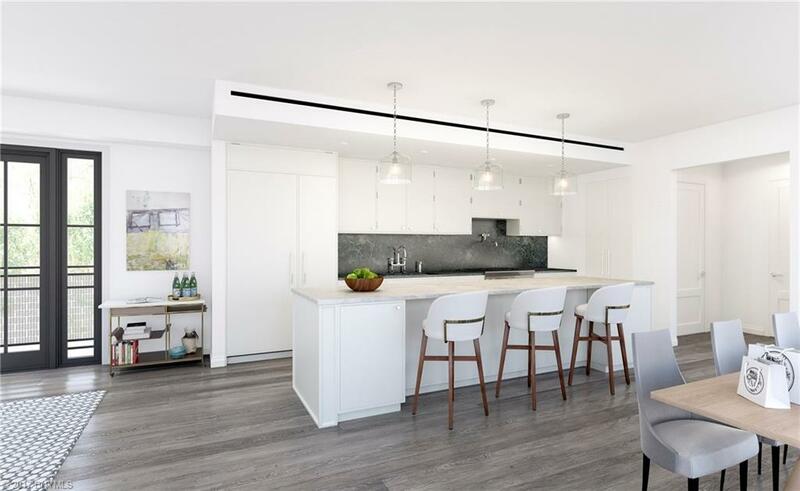 The Details: Designed by world renowned architects, Morris Adjmi, the residences feature custom kitchens with Thermador appliances, Quartzite countertops and backsplash. 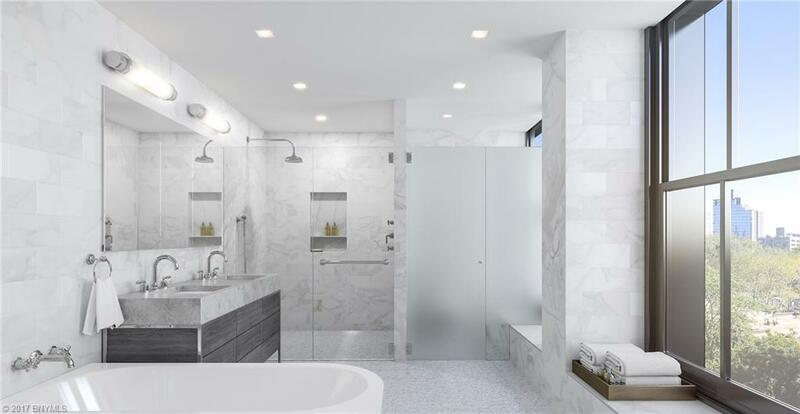 Spa-like bathrooms feature imported Calacatta Gold tile, Kohler sinks, Toto toilets, Bette bath tubs, mosaic stone floors, limestone countertops, exquisite custom oak vanities and Waterworks plumbing fixtures throughout. The Neighborhood: Brooklyn Heights is quite simply one of the most desirable residential locations in New York. A neighborhood rich with history, legacy and culture. Brooklyn Heights is home to exquisite brownstone architecture, tree-lined streets, plenty of peaceful green spaces and a safe community. Only moments from NYC, this area boasts an unparalleled convenience for families, commuters, students and more allowing you to live just close enough without the hectic bustle of the city.